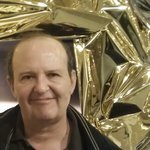 At a first, superficial glance, a Plantoid is “a welded mechanical sculpture on display in a public space — an aesthetic ornament that exhibits its mechanical beauty and begs to be appreciated by the public.” But the sculpture is only the visible part of a new, blockchain-based Artificial Life (ALife) form. Of course, Plantoids are different from forms of life — e.g., plants, birds, dogs and people — we are familiar with. Yet, it can be argued that Plantoids meet a more general, extended definition of life, which is flexible enough to include cybernetic ALife forms and not just organic creatures. 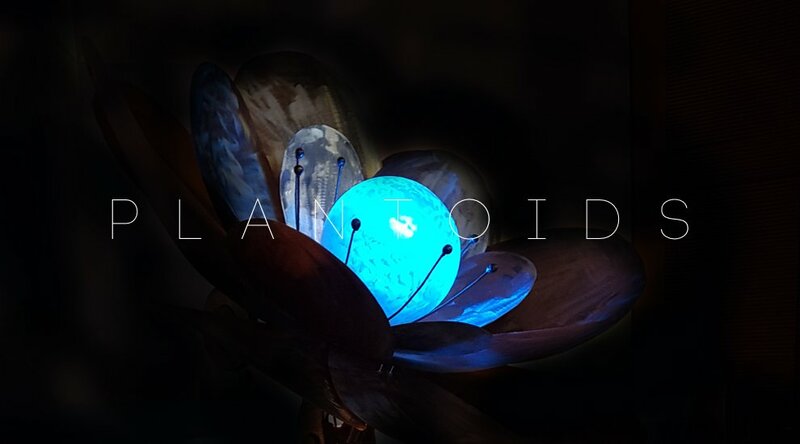 In fact, Plantoids acquire “energy” from the environment in the form of bitcoin donations, and use energy to move to new locations — for example, an art gallery that wants to exhibit a Plantoid — where they can acquire more energy, reproduce and evolve. The life, reproduction and evolution of Plantoids is ultimately mediated by people, but similar patterns are found in biological life and evolution. In fact, the relation between people and Plantoids is similar to the relation between bees and flowers. The non-visible part of a Plantoid is a DAO — a Distributed Autonomous Organization with a set of smart contracts to manage the Plantoid’s life cycle and reproduction. The active members of the DAO (those who have donated funds or work to a Plantoid) participate, within rules set in the smart contracts, in decisions regarding where the Plantoid may be exhibited, exactly how it is to be reproduced, which artist will be selected to create the next generation, and how to allocate the collected funds. 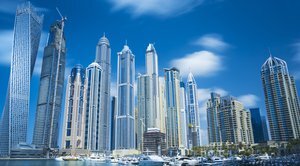 Smart contracts on the blockchain that manage a Plantoid include specifications for governance rules and business logic. An interesting part of Plantoid business logic — a sort of “pyramid scheme” where part of a Plantoid’s income is sent back to its ancestry — encourages evolutionarily successful designs. Smart contracts for a Plantoid also specify the required aesthetic parameters (such as form, size or materials) that must be respected by the artist chosen to create the Plantoid’s offspring. DAO members can submit proposals on how to implement the next Plantoid, or comment and bid on other members’ proposals. It is expected that different artists will implement different kinds of Plantoids, able to attract different types of donors or contributors to reproduce. Plantoids have no legal status at this moment, since the law does not recognize the legal personhood of DAOs, unlike corporations. However, it seems plausible that legal systems will recognize DAOs at some point, in which case Plantoids could legally own themselves. It’s also interesting to speculate on the possible evolution of Plantoids. The Plantoid ecosystem is designed for spontaneous Darwinian-like evolution to take over after the inception of the first Plantoids, and it seems likely that evolutionarily successful Plantoids will incorporate new emerging technologies. For example, robotics and Internet of Things (IoT) technology could power future generations of more dynamic and interactive Plantoids. Another possibility, which sounds like science fiction but could one day become science fact, is that of intelligent Plantoids.